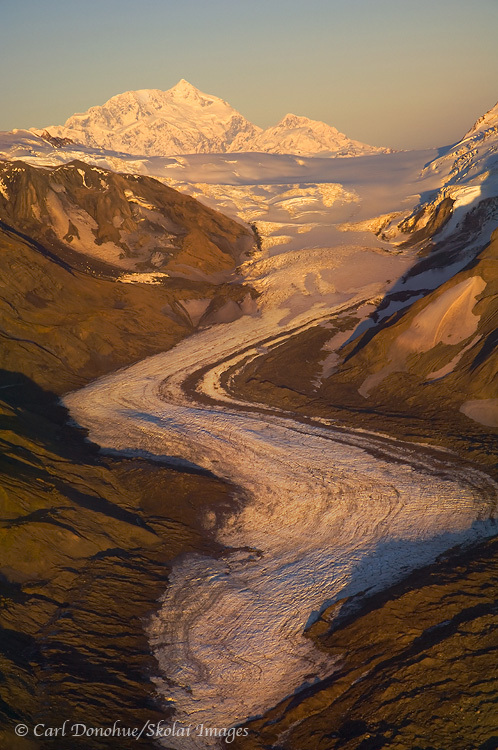 Mount Saint Elias photo and a trip to the Malaspina Glacier. Pretty cool stuff. You can read more about the expedition on their blog, here. They’ve already been out a few weeks, and I’m looking forward to meeting up, and hearing all about their adventures. From the tweets I’ve seen, they’re having a blast. I spoke with Hig today, and he’s excited about the trip as it’s going so far. So my plan is to join their trip, for a while, and photograph as much as I can of it. As well as explore the magnificent Wrangell – St. Elias National Park coastline, a place I’ve not spent as much time as I’d like to. So, for 4 weeks, I’ll be trudging around, hiking, pack rafting and experiencing the Malaspina Glacier and the “Lost Coast”. I also hope, of course, to get some big views of those mountains, the incredible Saint Elias Range, the world’s highest coastal range, and home of Mount Saint Elias, pictured above. The trip should be a blast, anytime I can spend 4 solid weeks in the backcountry I’m a happy fella; to do so in such a unique area as this coastline will be truly memorable, I’m sure. Lots to photograph, and lots to learn about in such a relatively rarely visited area. It’ll be awesome to hang with Hig and Erin some more, and learn from their knowledge and experience. Hig has a PhD in geology and Erin a masters in molecular biology, so I’m sure I’ll learn an amazing amount from both of them. I’ll schedule a few posts for while I’m away, so please do check in from time time. I should be back in on Nov 7, and have plenty to talk about when I arrive. That’s the plan, anyway. But we all know what they say about plans and mice and men. Carl, You are going to have an amazing trek. Stay safe. Indeed, we had an awesome trip. Thanks man. Hope life is going OK for you.